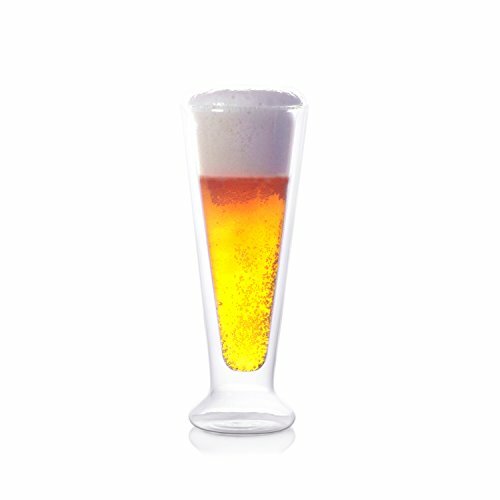 A design that is practical and visually appealing makes this an exciting product for any home, restaurant or café. 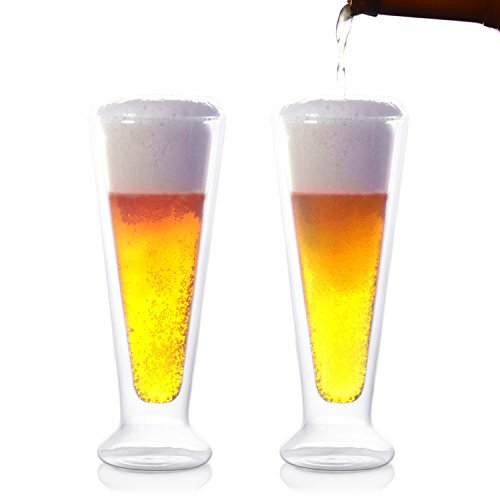 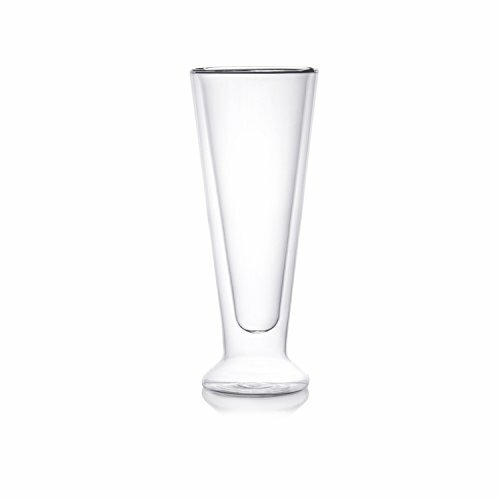 The double wall stylishly eliminates condensation, and creates a rounded rim for comfortable drinking. 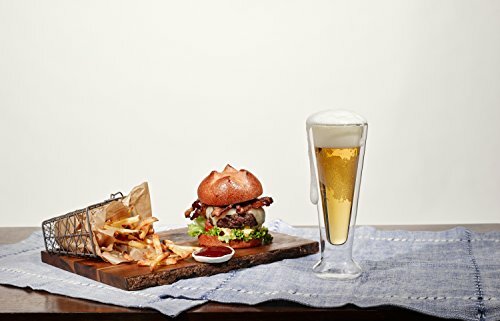 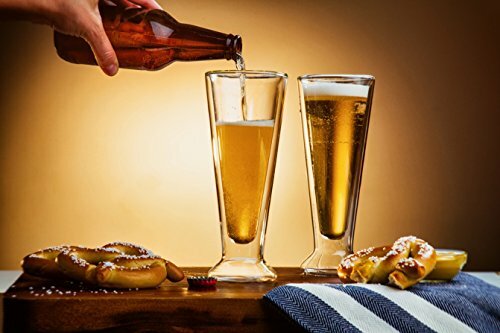 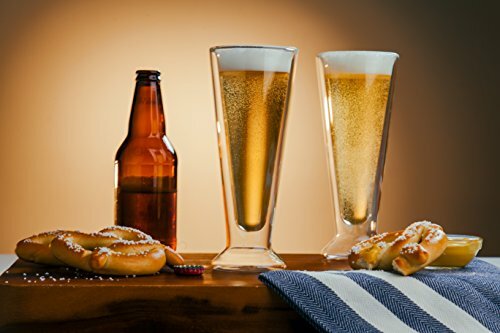 Crafted from strong borosilicate, makes these glasses thinner, lighter, scratch and break resistant, as well as dishwasher, microwave, and freezer safe.